Welcome to Bhubaneswar. Check-in at Hotel. After Lunch visit of Parasurameshwar Temple, Mukteshwar Temple, Rajarani Temple and Lingaraj Temple. Bhubaneswar, the City of Temples once had 7000 temples and still around 500 temples are preserved Overnight Stay at Bhubaneswar. After Breakfast we visit Khandagiri and Udaigiri Caves. Drive to Puri, on the way visit Chaushathi Yogini Temple and Dhauli Rock Edicts. The Caves of Udaigiri and Khandagiri dating back to 3rd Century BC are worth visit of the Sculptures of age old Artists depicting the Social life of the people of that age. Visit Pipli Artisan village.Evening free for shopping and beach visit.Overnight stay at Puri. 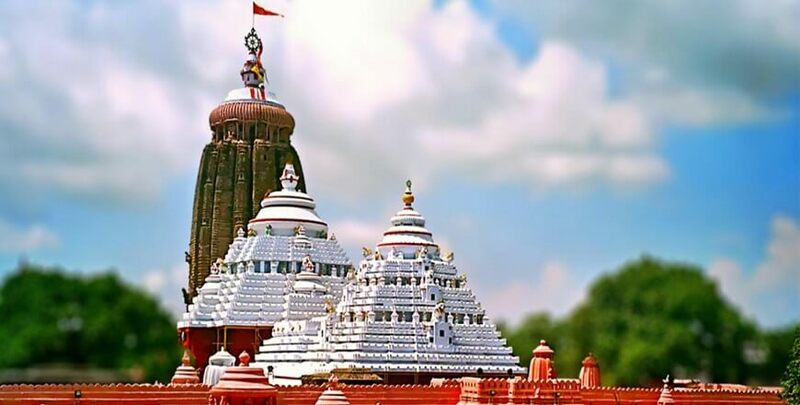 Today we visit Jagannath Temple - one of the major pilgrimage centres of India Second half we proceed to Konark Sun Temple. It attracts around one lakh devotee’s every day from all around the world. We visit Chhaitana Stone Carving Village and Chandrabhaga beach way back to puri, Overnight stay at Puri. Today morning we visit Asia largest brackish water lake at Chilika. On arrival enjoy boating at the lake to spot the wild Asiatic Irrawaddy Dolphins at the mouth of the Bay of Bengal and Chilika Lake.Way back to puri visit Alarnath Temple and Raghurjpur Patachitra Village.Overnight stay at Puri. After breakfast check out from hotel and drop at Airport/Railway station at Bhubaneswar. 01 Packed water bottle Daily per person. All transfer in By Air Conditioned.